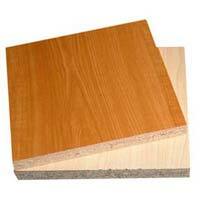 If you are looking for Pre Laminated Particle Boards that complies with market standards in terms of grade and quality then our range is the one-stop solution for you. 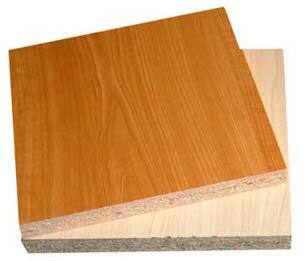 We bring you these boards in more than 100 types of shades. The customers can select an option of either matt finish or suede finish. You can also opt for both side finish and contrasting finish. We can be contacted for requirements. 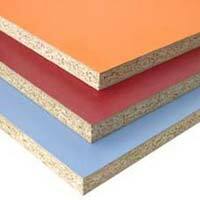 Type Exterior Grade I, Interior Grade II, Both Side Laminated(BSL), One Side Raw(OSR). 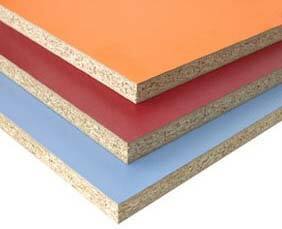 Size Standard Size 8 x 4 ft.
Thickness 8mm, 9mm, 12mm, 16mm, 17mm, 18mm & 25mm. Shades Wide collection of more than 100 shades. Finish Type Matt & Suede (Both Side Same finish).